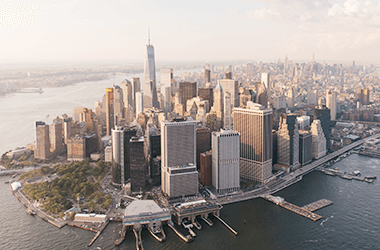 Founded in New York City in 1999, Airgle's motto is: Purifying Air with a Great Level of Efficiency. 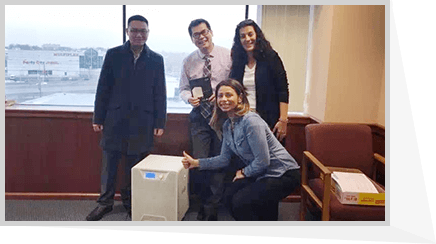 The team which set up to design and manufacture safely for reliable and effective air purifiers and water purifiers, began to research and develop large air flow air purifiers. In 2003, Airgle air purifiers were launched into the main sales network in the United States. Airgle successfully developed AG750 air purifier and expanded its brand influence. 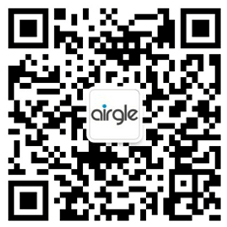 Airgle started to research and develop fully sealed and higher CADR air purifiers called Airgle Series. In the same year, Airgle started to research and develop the water filter products. 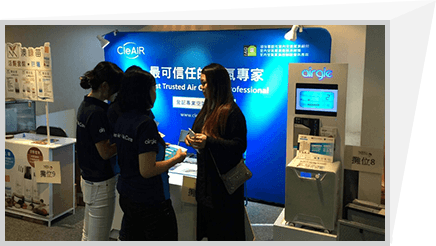 In AHAM's Clean Air Delivery Rate (CADR) performance testing, Airgle air purifiers passed every rigorous checkpoint and achieved an excellent rating which enabled Airgle to grow rapidly. Airgle China company was founded. 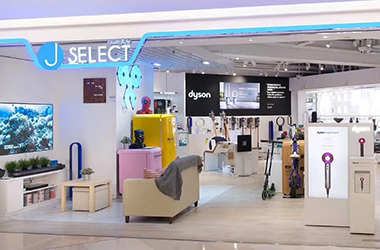 The new products line, Airgle Series of air purifiers, were launched into China, and gradually entered into city shopping malls across the country. 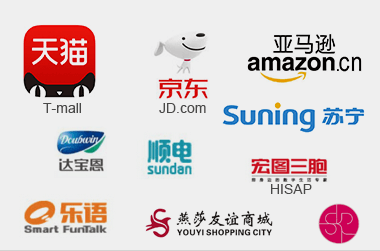 Many offline experience stores were fully activated, and Airgle began the online and offline channels of sales network. 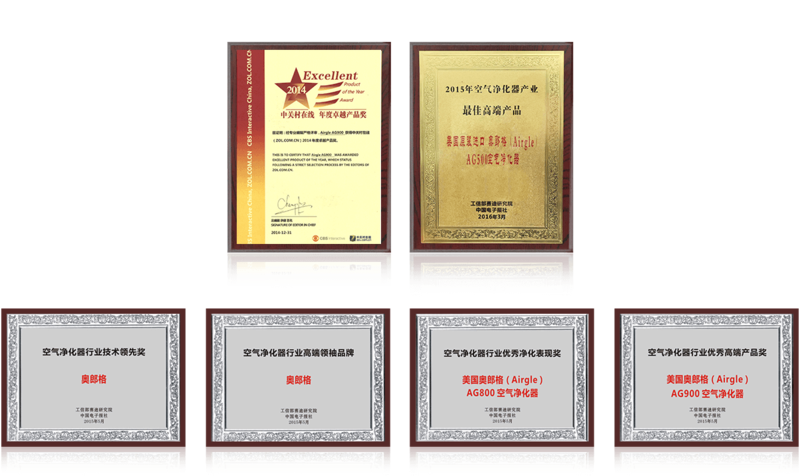 After Airgle entered China, it won four major awards from China's Ministry of Industry and information Technology; two awards including High-end Leader Brand in Air Purifier Industry and Leading Technology in Air Purifier Industry. 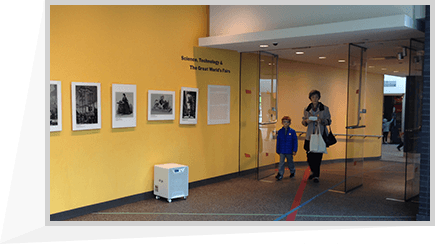 Additionally, by virtue of AG900 and AG800, the two high-quality air purifier models, respectively won the Industry's Best High-End Product Award and the Air Purifier Industry Design Award. In the same year, Airgle began to launch its products into the Hong Kong market. The year of 2016 is a significant year for Airgle. The Indian market and the South Korean market had been launched one after another. 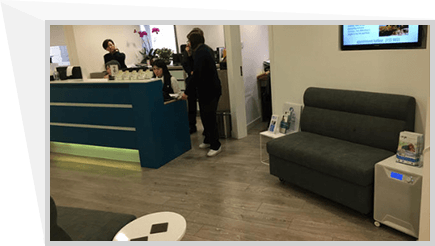 Within a short period of time, the offline sales network had been fully opened up.The AG900 had also become the well-deserved flagship product that it is today. Airgle has successfully made itself into the Saudi Royal family by virtue of its own strength. 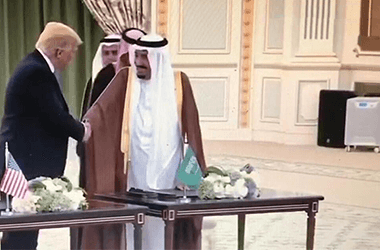 The Saudi Health Care Advisory team purchases large quantities of AG900 air purifiers and places them in various palaces and conference rooms to provide professional air purification services for King Salman and many Saudi officials. 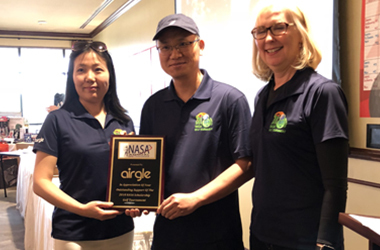 NASA (The National Aeronautics and Space Administration) initiated the 10th and 11th Annual NASA Golf Tournament. 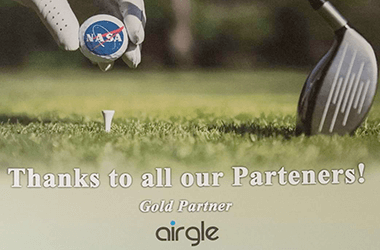 As an Exclusive Platinum Partner of NASA Golf Tournament, Airgle cares about the health of Astronauts and Scientists. 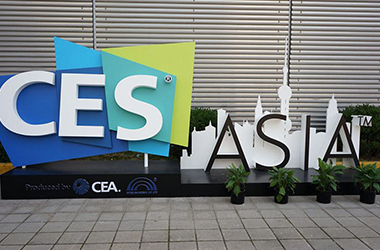 Airgle participated in the 4th Asian Consumer Electronics Show in Shanghai. 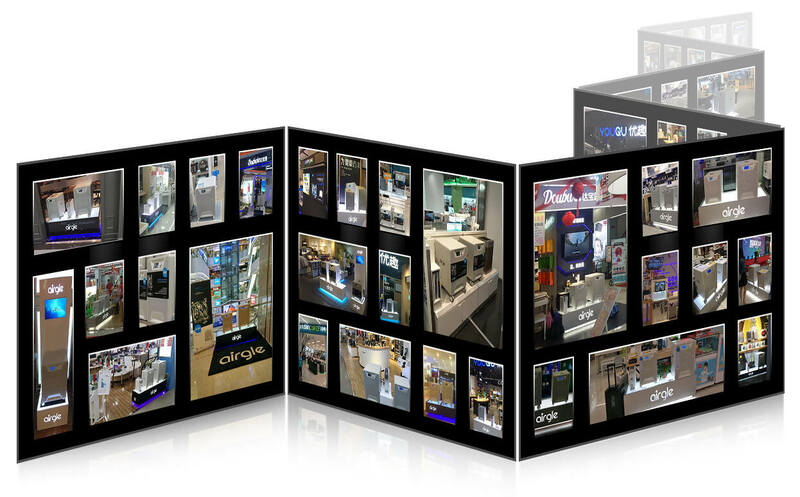 Airgle products sold in five stores of J Select in Hong Kong. 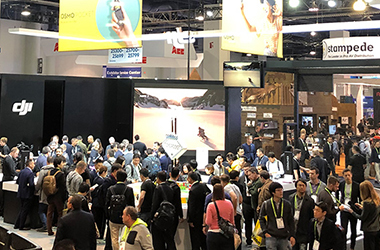 Airgle participated in CES 2019 in Las Vegas, USA. 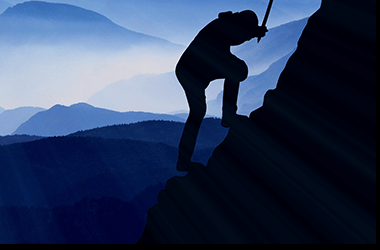 Airgle has experienced 20 vibrant years, keeping its promise and integrity management. 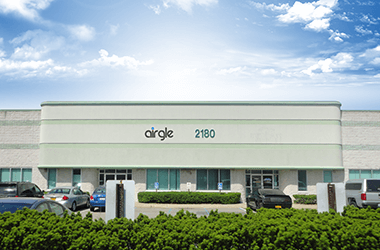 By passing several third-party tests, Airgle has consistently been certified for its Clean Air Delivery Rates (CADRs) by the American Association of Home Appliance Manufacturers for many years. 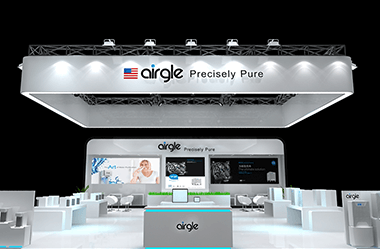 Airgle is dedicated to provide healthy and effective air purifiers and water purification systems to our customers worldwide. Intertek, one of the world's largest companies that specializes in consumer product testing, inspection and certification, has a worldwide reputation for its proven expertise, quality and integrity. A government program, launched by the US Department of Energy and the Environmental Protection Agency, aims to protect the environment and save energy. The US government banned the sale of ozone-excessive air purifiers many years ago.